HOLYOKE, Mass. 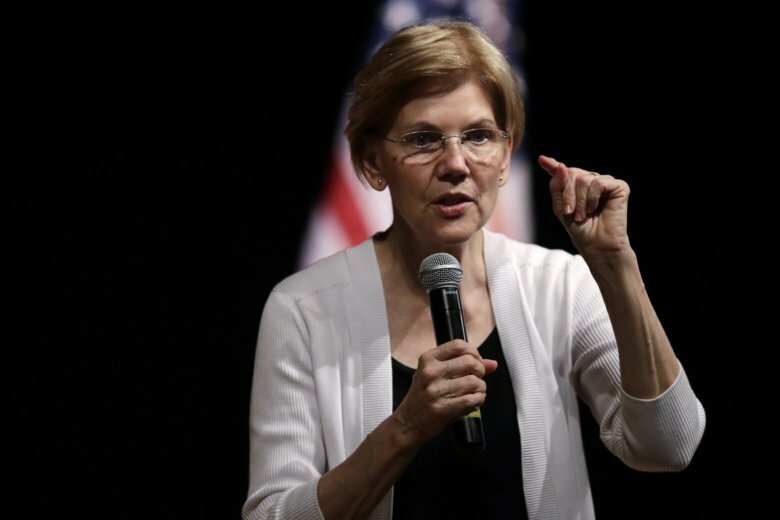 (AP) — U.S. Sen. Elizabeth Warren says she’ll take a “hard look at running for president” after the November elections. Saturday afternoon’s event in Holyoke was her 36th meeting with constituents using the town hall format since Trump took office.